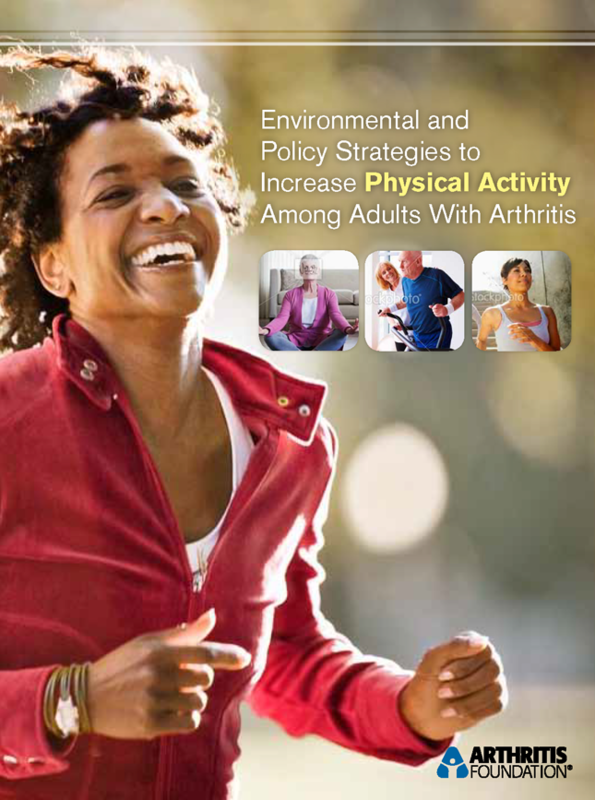 This Physical Activity Implementation Guide is designed to engage a broad array of agencies and organizations as partners in establishing environmental and policy strategies for increasing physical activity among adults with arthritis. This Guide is designed to be useful for professionals and community members working in a variety of sectors who are interested in improving the quality of life for people with arthritis and the other constituents they serve. The Guide may also be useful for agencies and organizations specifically charged to serve adults with arthritis, namely Arthritis Foundation chapters and state and local public health departments that coordinate chronic disease programs in their jurisdictions.